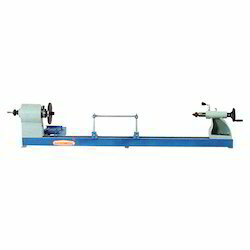 A wide range of technically sound and functionally efficient Multipurpose Woodworking Machines are being offered by us. While engineering these products, we take care of all technical details of the product. Manufactured using raw material of superior grade, our products is stringently tested for quality by quality analysts working with us. 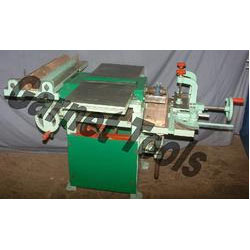 We are manufacturer of Combination Wood Working Machine from Jaipur and supplying to all over india. Table Size: 535 x 203 / 21" x 8"
Table Movement: 200 / 8"
Maximum Length of Tenon: 150 / 6"
We are deeply involved in manufacturing Combined Woodworking Machine. We are a well-renowned company, engaged in manufacturing and supplying high quality Combination Woodworking Machine. - Length of Surface table size : 48" & 60"
This machine is fabricated in both standard as well as customized specifications. Robland products are built by the company Landuyt NV in Bruges – Belgium.